Marfan syndrome is one of many connective tissue disorders that affect people. Other similar but different conditions include Elher Danlos and Loeys-Dietz. 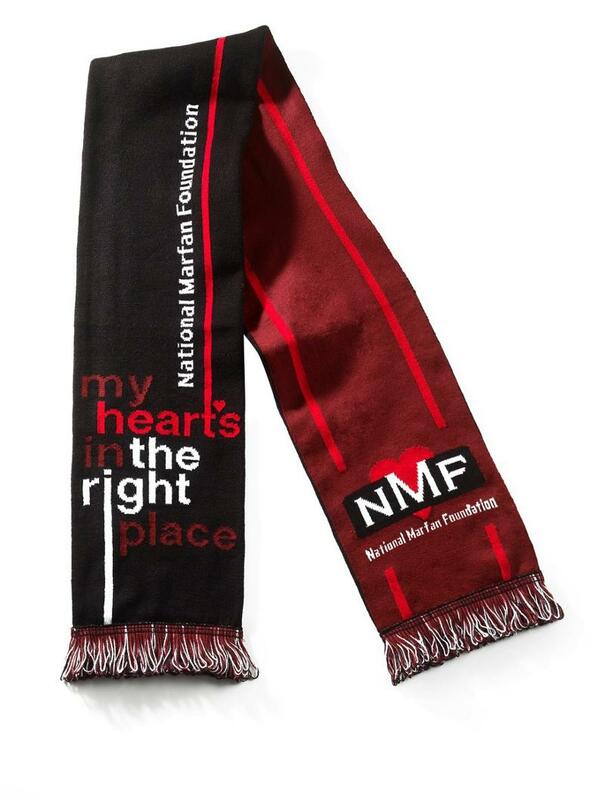 TCI chose the National Marfan Foundation as their national charity because our founder, Kae Sumner Einfeldt, had it but fortunately it did not present the effects as it does in some. 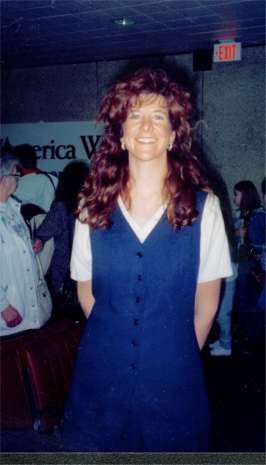 The Tall Club of Milwaukee lost a member in 1998 to it, Dr Holly Fickel, at the age of 28 just out of medical school. TCI holds silent auctions and other fund raisers at tall club weekends for this cause, TCI and NMF people network and share in each others events and also volunteer in the community to help spread public awareness of this and other connective tissue disorders around. 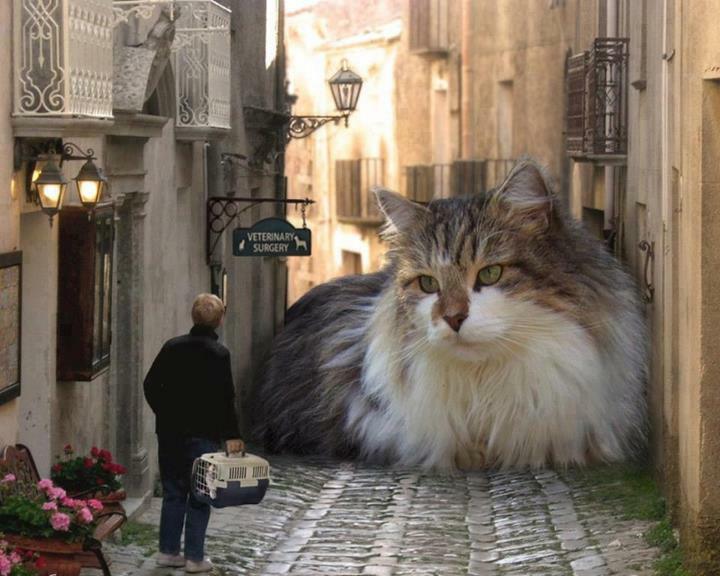 Dave couldn’t resist posting this picture of a photoshopped cat on a street he walked on in Erice Sicily.